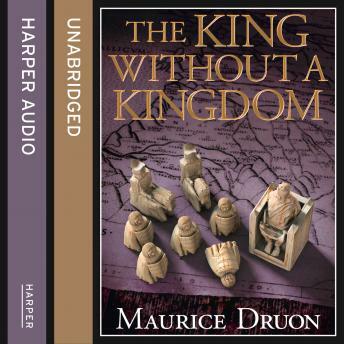 Available for the first time in English, THE KING WITHOUT A KINGDOM is the seventh and final volume of The Accursed Kings series. The reign of the Capetian kings has ended and John II, 'The Good', second of the Valois dynasty, has taken the throne. Under his leadership the Hundred Years War, one of the longest and bloodiest conflicts in history, escalates and England and France begin to tear each other apart. Cardinal Périgord, narrating the drama, shows us a monarch as vain and cruel as he is incompetent. Under his turbulent reign, warring factions plunder the land, famine threatens the people and the Black Death spreads far and wide. France is bleeding to death around the new king.